Acupuncture consists of inserting very fine, sterile, stainless steel needles into specific points on the body called acupuncture points. The acupuncture points lie on individual channels, or meridians, that are linked with one another throughout the body. Each channel and its paired organs are responsible for certain TCM physiologic functions. When compromised, they are prone to certain diseases. 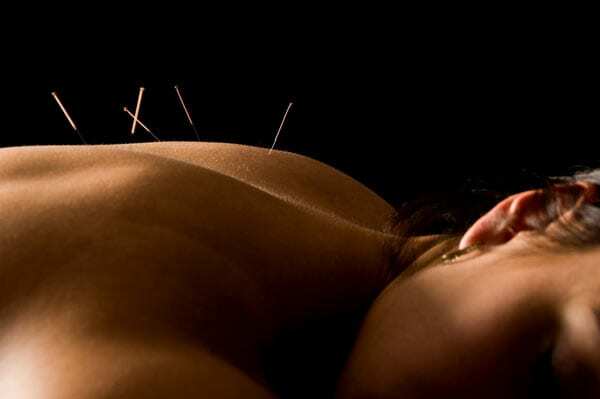 Needling specific acupuncture points can correct physiologic dysfunctions, or rather qi, blood, yin and yang disharmonies in TCM terminology. This yields a healing response. Additionally, acupuncture treatments often induce a very relaxed state and have been recognized to release endorphins, among other beneficial neurotransmitters, to relieve the body of stress. TCM herbal prescriptions are based on classic formulas documented throughout history extending back thousands of years. Traditional formulas are like recipes, only instead of cooking ingredients, a collection of single herbs are combined to ‘make the dish’. The final product, or formula, performs specific actions to treat each patient’s individual needs. They are prescribed accordingly. 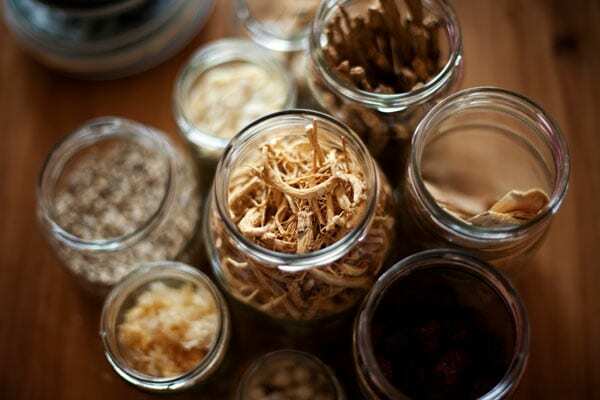 In fact, many times an herbalist will choose a formula and then add on specialty herbs that are uniquely suited for your individual condition. Chinese herbs offer a root-level solution rather than a symptomatic cover. Hence, your formula is designed to treat the actual cause of the disease rather than suppressing symptoms only. 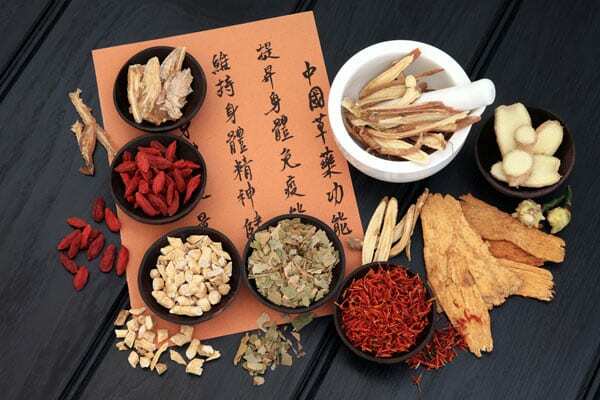 By offering initial corrective care and eventually prophylactic care, TCM herbal therapy can be the key to managing long-term health and wellness. Chinese herbs are most commonly administered in pills or capsules, or as granules. In specific cases, your acupuncturists may prescribe raw herbs to be cooked down into a tea. Cupping is a very useful and safe technique commonly employed by acupuncturists to treat pain. This therapy has been used for thousands of years by many different cultures (including Asian, Eastern European and African.) Cupping is an effective, noninvasive therapy and can provide fast relief. It causes tissues to release toxins, activates the lymphatic system, clears colon blockages, helps activate and clear the veins, arteries and capillaries, and even improves varicose veins. Cupping is used for a variety of conditions including acute or chronic pain, common colds, stress, and respiratory disorders. The cupping technique involves selectively applying glass or plastic cups to acupuncture points that are then ‘suctioned’ to the skin. The patient feels a localized pressure, and usually the treatment leaves temporary marks that range in color from light pink to dark purple. The marks can disappear immediately, but most commonly last for a few days to up to one week. After being cupped, it is important to keep the area covered and dry. Gua Sha is an East Asian healing modality. ‘Gua’ means to scrape or rub and describes the technique itself. A hand tool is applied with pressure over specific areas of the body to achieve the ‘scraping’ technique. The result is the “Sha” that comes up on the skin. Sha can very in color from pale pink to dark red or even purple. Gua Sha is used to treat as well as prevent common cold, flu, bronchitis, asthma, as well as any chronic disorder involving pain. Although the marks on the skin look painful, they are not. Patients commonly feel an immediate sense of relief and change in their condition following treatment. Depending on your condition your practitioner may opt to use moxa, a form of heat therapy. Derived from dried Artemisia leaves (mugwort) and rolled into small cones or sticks, moxa is applied over acupuncture points or needles to activate meridians. 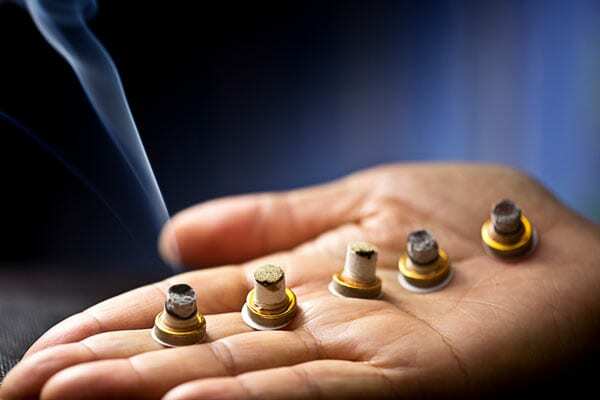 Simply put, the aim of moxibustion therapy is to warm and stimulate blood flow. Moxa is used for a wide range of disorders, but is extremely useful for gynecological issues. Your acupuncturist has been trained in specialized techniques that allow the moxa to gently and safely warm the skin. Tui Na is a form of Asian bodywork. Many of the Tui Na massage techniques resemble conventional massage therapy in the United States. However, Tui Na offers a deeper medical massage utilized for more than simple relaxation. Tui Na aims to correct physical ailments, alleviate pain, and restore balance. The manual manipulation offered by Tui Na is particularly effective for arthritis, muscular tension, spasms and certain other chronic or acute orthopedic disorders.